When you have spent time and money on your garden you obviously want to look after it the best you can. 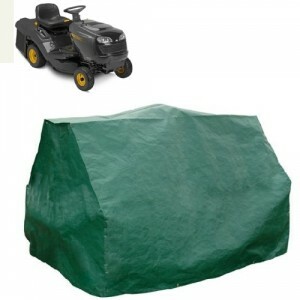 Fortunately, most of the garden furniture we offer is weather resistant but this still doesn’t mean that you shouldn’t take proper precautions when you aren’t using it. Harsh winter months, strong winds and frost can affect the condition of your furniture so it is a good idea to invest in covers to protect them. 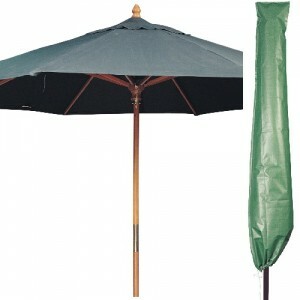 We stock these for all varieties of garden furniture including parasols, chairs, patio heaters and tables. 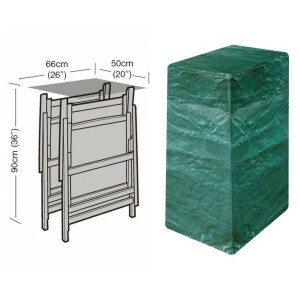 Available in a range of different sizes and shapes, we really have a cover for every major piece of furniture, so take a look at our extensive selection. 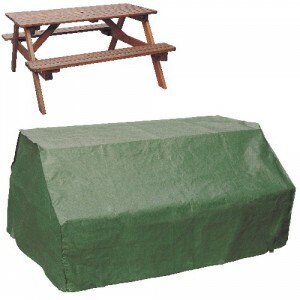 Each cover is made from laminated woven polyethylene which will protect your furniture from UV exposure, is waterproof and durable against strong winds. 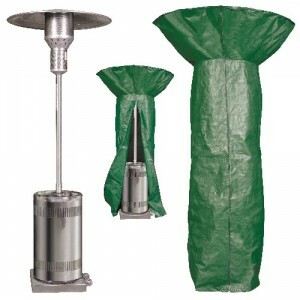 The covers are easy to clean, should they get dirty simply wipe clean with soap and water. 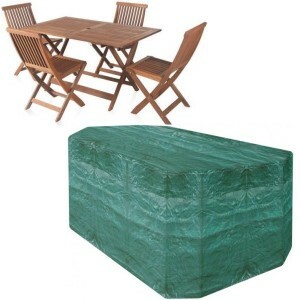 Protect your garden table and chairs from the elements with this strong green woven polyethylene, UV..
Keep your barbecue in top condition and protected from the elements with this multi layered, cross l.. 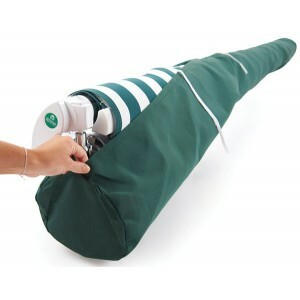 Protect your Garden Hammock against rain and dust with this high quality green laminated woven po.. 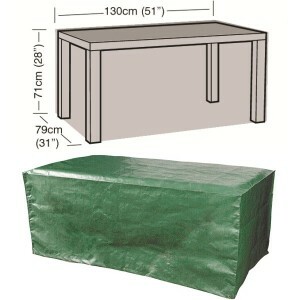 Protect your garden table and chairs from the elements with this strong green woven polyethylene, .. 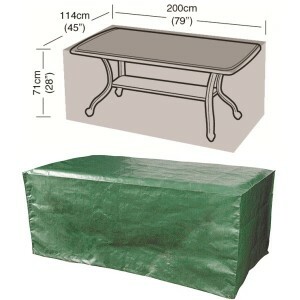 Protect your rectangular garden table from the elements with this strong green woven polyethylene.. 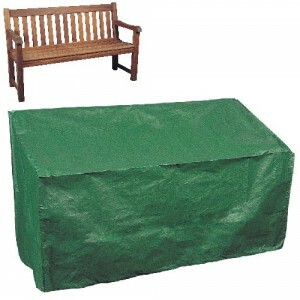 Protect your garden table and chairs from the elements with this strong green woven polyethylene,.. Protect your rectangular garden table from the elements with this strong green multi-layered cros.. 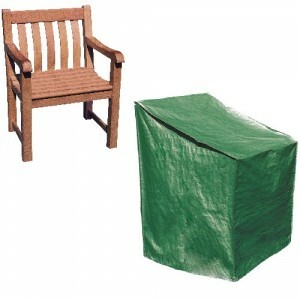 Protect your patio armchairs against rain and dust with this high quality green laminated woven p.. 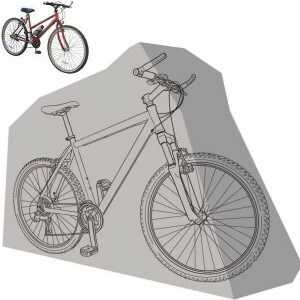 Protect your garden bench against rain and dust with this high quality green laminated woven poly..
Keep your bike clean and dry and ready to ride with this Bicycle Cover from Garland. The cover is.. 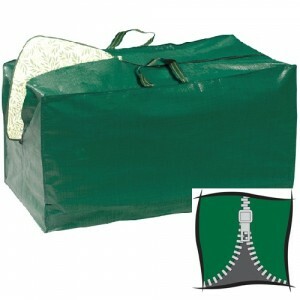 Protect your Companion Seat against rain and dust with this high quality green laminated woven po.. 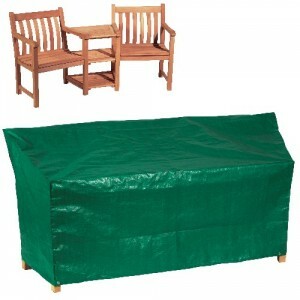 Protect your garden furniture cushions against rain and dust with this high quality multi-layered.. 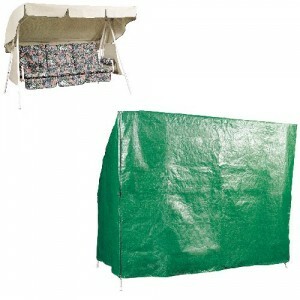 This Easy Fit Awning Cover from Greenhurst is the perfect way to keep your awning protected during l.. 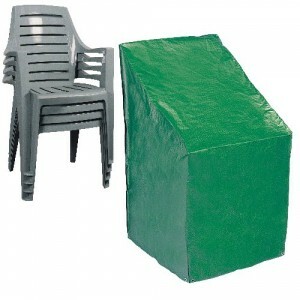 Protect your folding patio chairs against rain and dust with this high quality green laminated wo.. 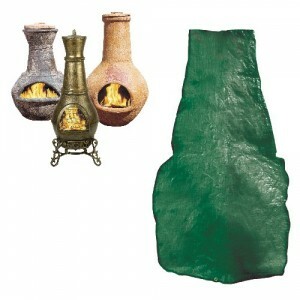 Protect your chiminea against rain and dust with this high quality green laminated woven polyethy.. 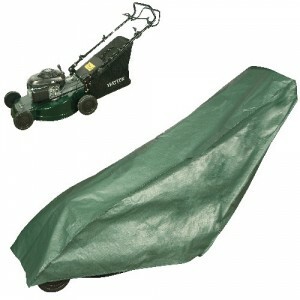 Protect your 6 Seater Picnic Table against rain and dust with this high quality green multi-layer..
Keep your ride on lawnmower protected with this specially shaped cover that fits most ride on mow..
Keep your lawnmower protected with this specially shaped cover that fits all rotary mowers up to .. 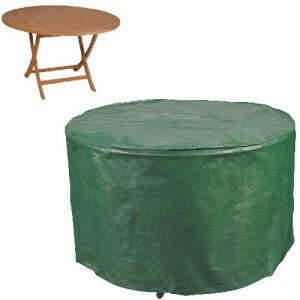 Protect your garden table against rain and dust with this high quality green laminated woven poly.. 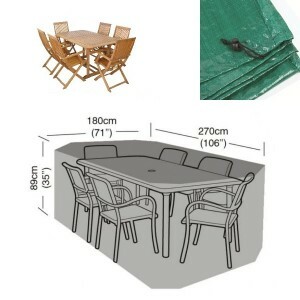 Protect your Stacking Patio Chairs against rain and dust with this high quality green laminated w..